Baobab Resources plc (LON:BAO) is a United Kingdom-based company. 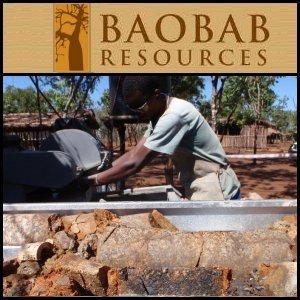 Baobab is a Mozambique focused iron ore, base and precious metal exploreer. The company has a largeland-holding covering five discrete project areas. The Tete iron ore asset is emerging as Baobab's flagship project.